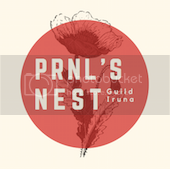 As a recognized collaborator of the anti-hack society, Perennial seeks to facilitate and promote the interests of the Front-liners as is to the new grounds, to cultivate and engage them with the positive interests of the gaming community under Iruna and Grandeur & Co.’s official PvP System. We, the grandeurs of the Perennial Guild: Grandeur Perennial and Perennial’s Nest, formerly under the KPEC, currently lead by its new system, Grandeur & Co., swear by oath to promote the unity of the Guild and its members. To facilitate change and abide against the trend of supporting solely front-liners, and respond to challenges within the Perennial community with daily progress and productive partnership with one another. 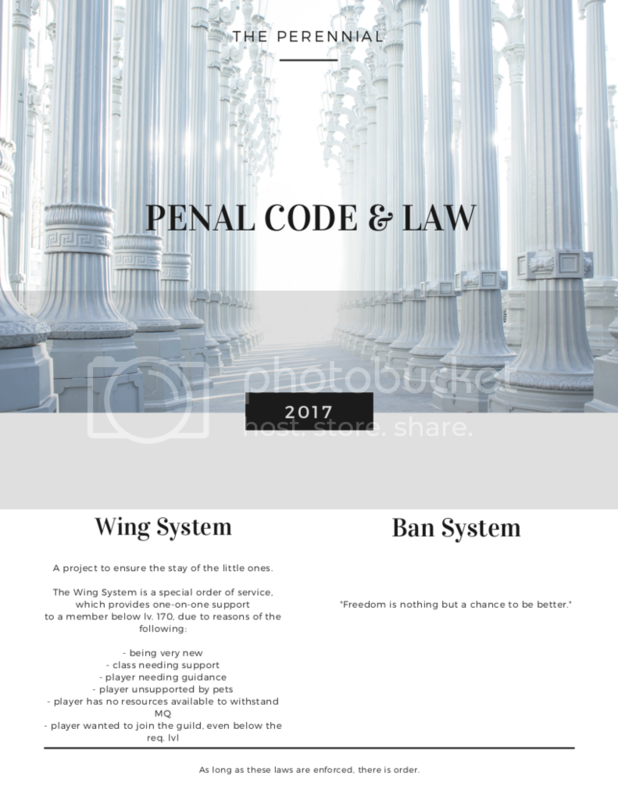 As one of the Guild Representatives of the Legal version of Iruna, and other supported games, we achieve these goals by upholding each game’s terms and conditions as well as our own Standard Law and Penal Code. 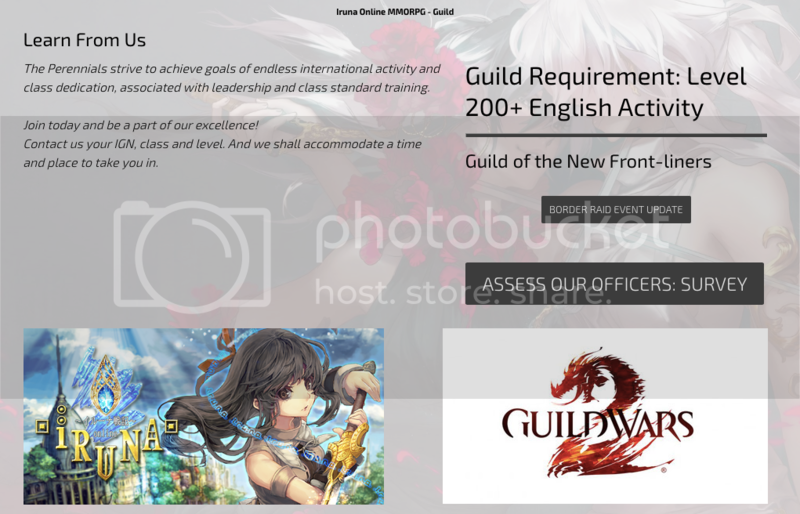 We do this to serve the Iruna Community, as well as the gaming community, the best of our service. 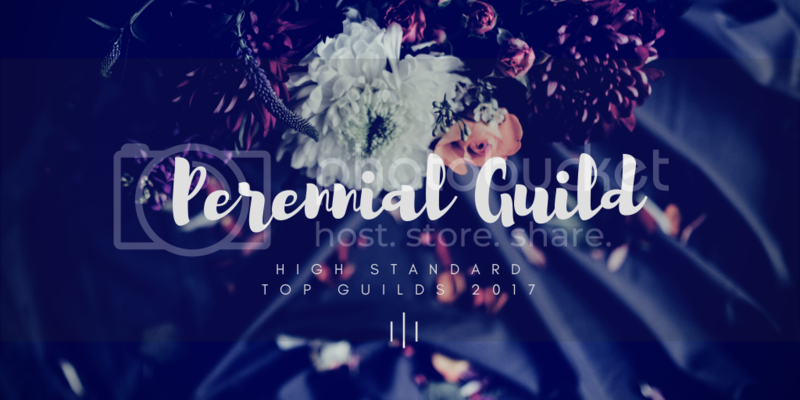 CLICK CONTACT ON Perennial's Official Website - CONTACT TO JOIN.